Your customers are on social media. 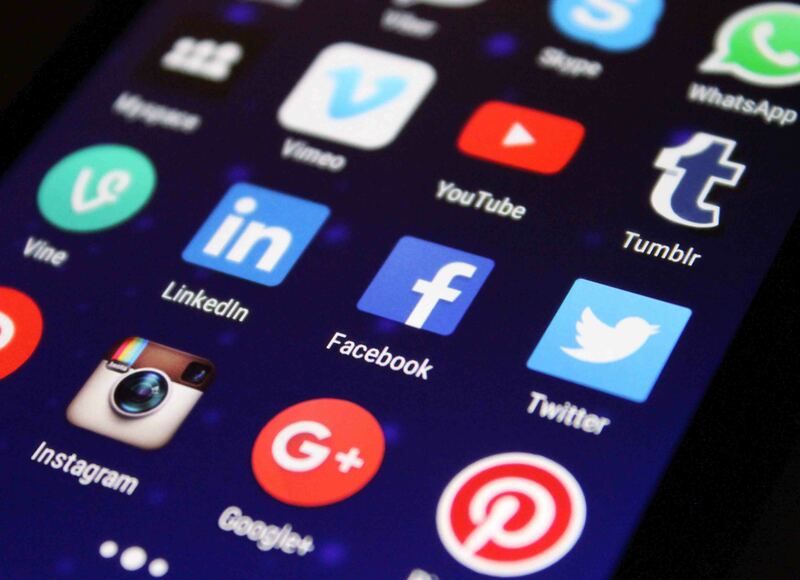 From simply setting up your social media accounts and posting your content to creating your full social media strategy, we’re experts at connecting people with your brand. No matter what industry your business is in, your customers are using social media. It’s important you keep them engaged and connected to your brand, so they always think of you as their first option when they need your product or service. Social media isn’t about selling. No one likes to be sold to. It’s about building a relationship with your potential customers. That takes time and can be hard to do when you’re one person or a small business. We look out for your brand, planning your Facebook posts, Twitter tweets and Instagram updates. We deliver interesting posts relevant to your target market and content designed to engage your customers who will ultimately come back to you time and time again. People are searching for your service and asking friends for recommendations on Facebook. If your company is offering a product or service, you can be sure there are people talking about it and looking for companies that provide it. Our social media management service will help your business to join the conversation and generate new leads. Your customers leave reviews, message you and talk about you on social media. It’s hard keeping track of your enquiries and reviews. Our social media management service will respond to enquiries for you, take messages and respond to your customer reviews. Most clients who come to us simply don’t have the time to look after all their social media accounts. They trust us to represent their business on social media and we’d love to represent you too! Get in touch with us below to chat about your business. Interested in what else we do? From logo design to a fresh new concept. We ensure your brand works everywhere your customers will see it. Our marketing expertise will help to identify exactly where you need to be showcasing your brand. Your customers are looking for you online. Our website design will ensure you make the right impression. Our expert copy writing skills ensure your website, brochures, blogs and press releases make perfect sense. From flyer design to designing your full set of marketing materials, we design, print and can even arrange fully tracked, targeted distribution. We focus on keeping your website updated and effective, saving your time and resources to enable you to do what you do best. Effective E-commerce photography and website photography that ensures your products stand out from your competitors and sell. From planning and implementing your social media strategy to keeping your audience updated. Our words get you noticed.